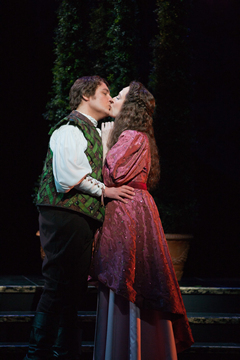 You've been granted free access to this page. 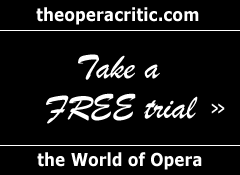 Take a FREE 7 DAY TRIAL or SUBSCRIBE today to access the full content of theoperacritic.com. 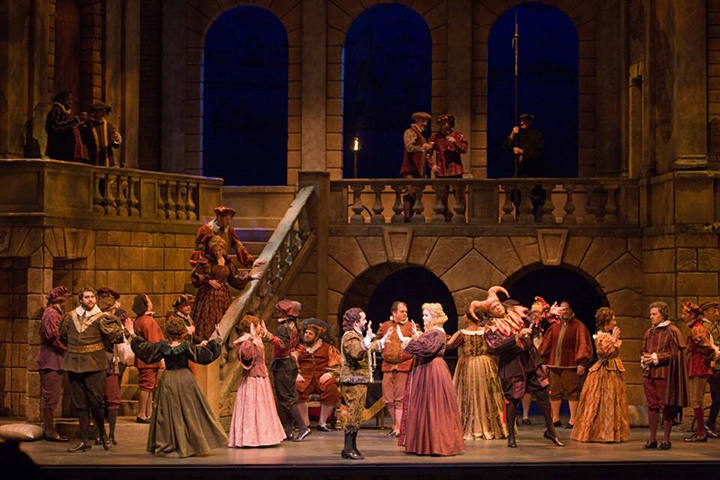 Mozart's "Don Giovanni" is one of the most beloved and perfect operas ever composed, and according to stage director Kevin Newbury, "an amazing opera can withstand an amazing update." 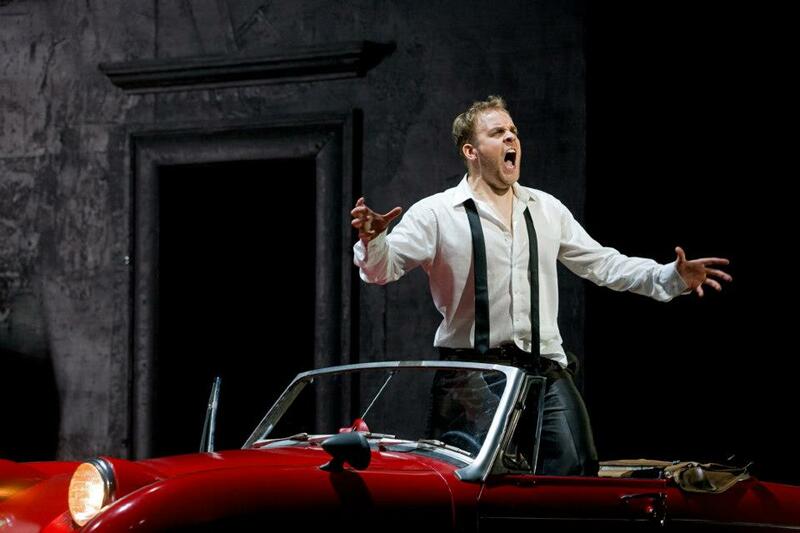 Opera Colorado has announced that it has appointed conductor Ari Pelto as Artistic Advisor. 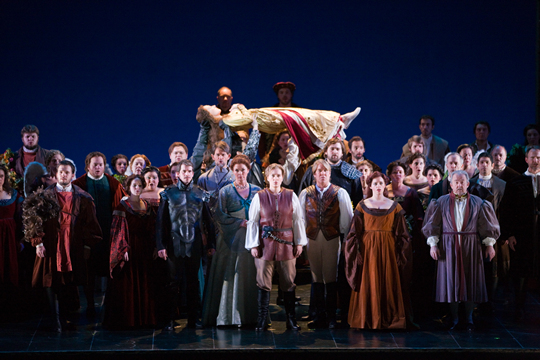 Pelto's role will commence with the Company's 2014 season. 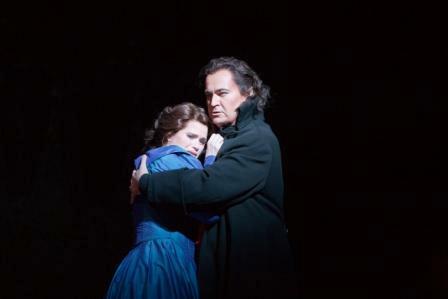 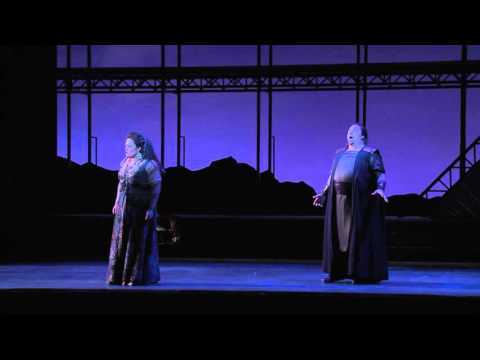 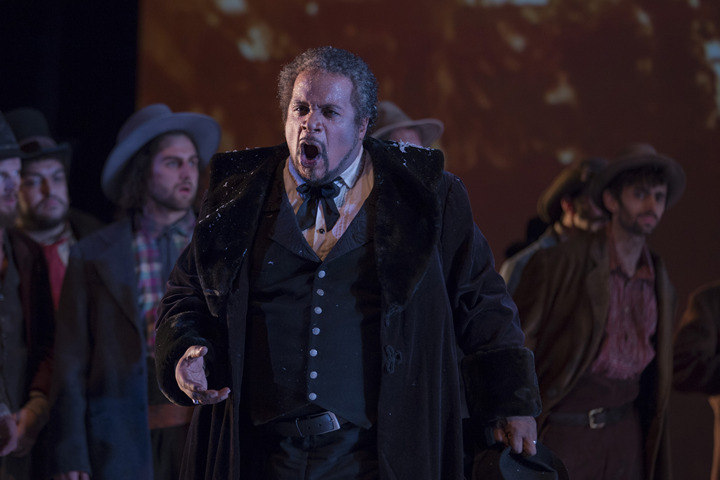 After season is trimmed, is there hope for Opera Colorado? 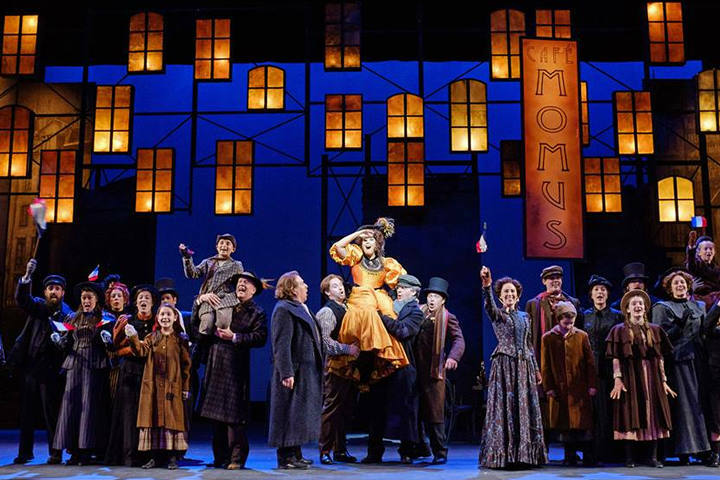 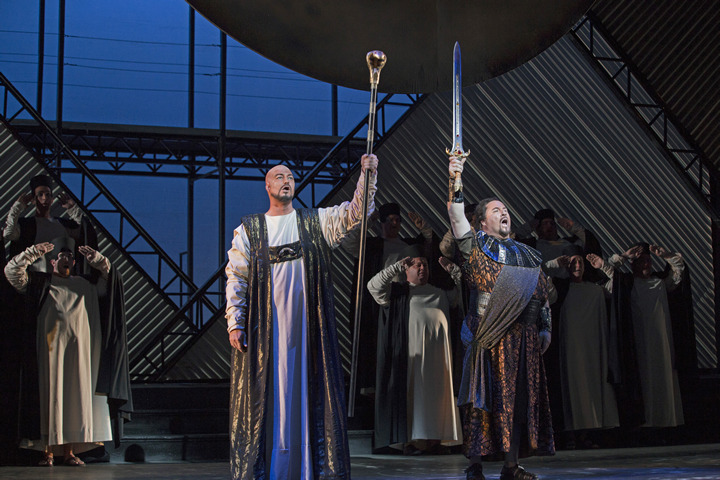 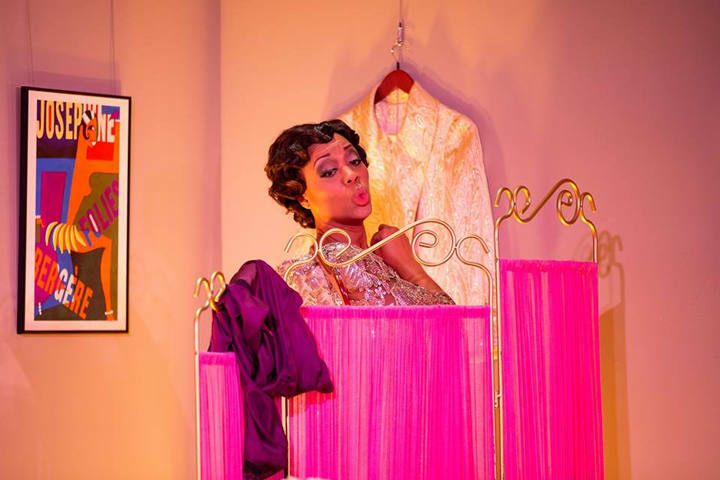 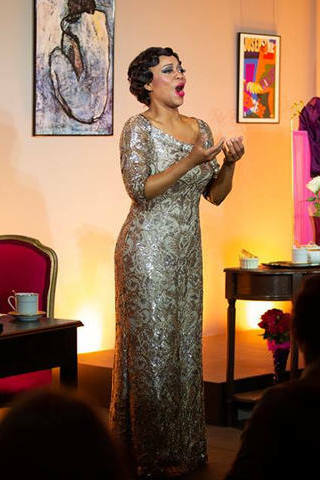 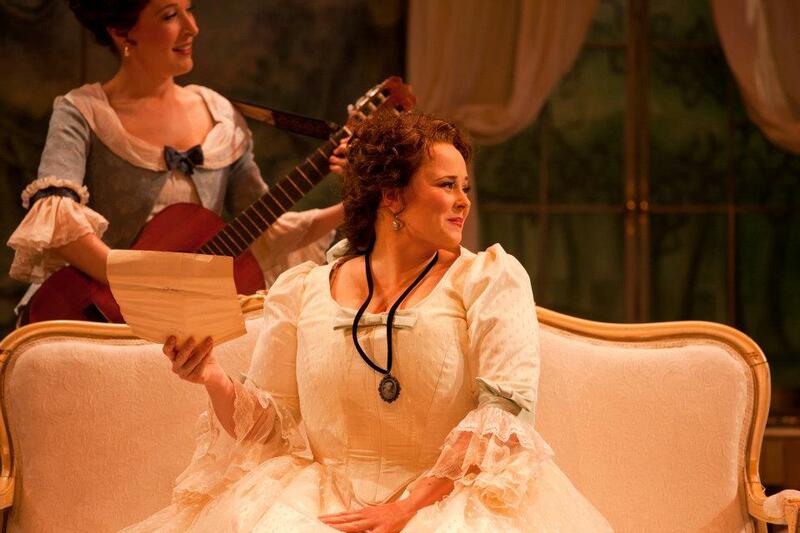 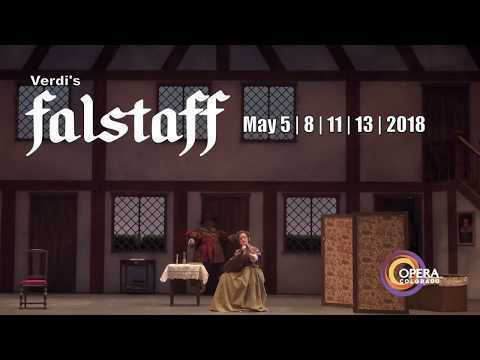 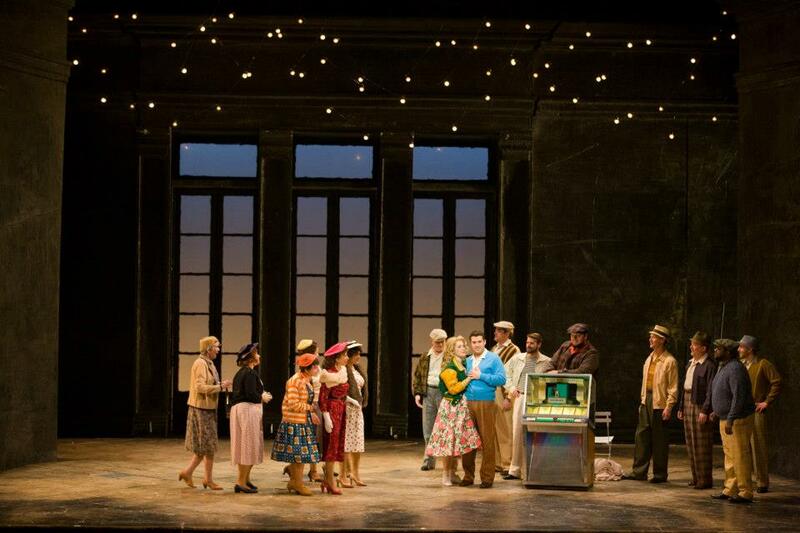 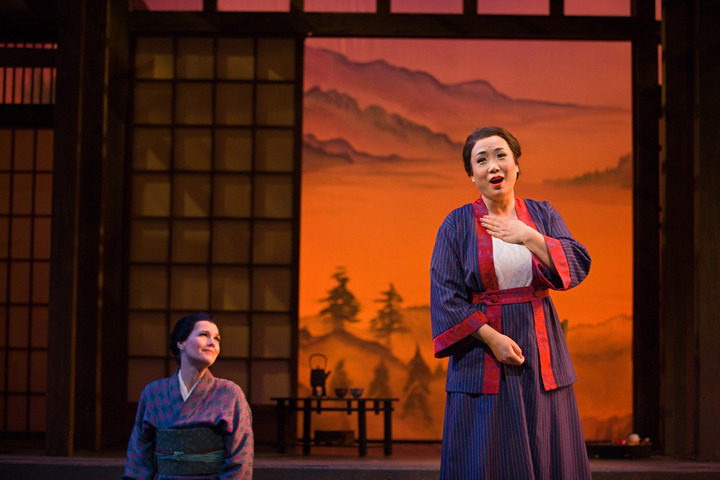 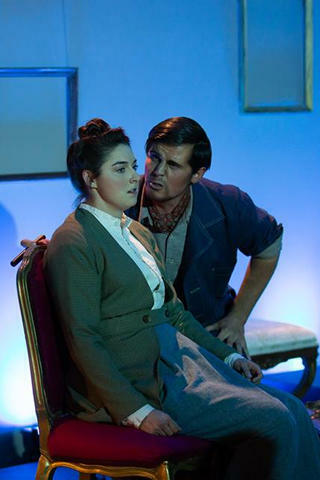 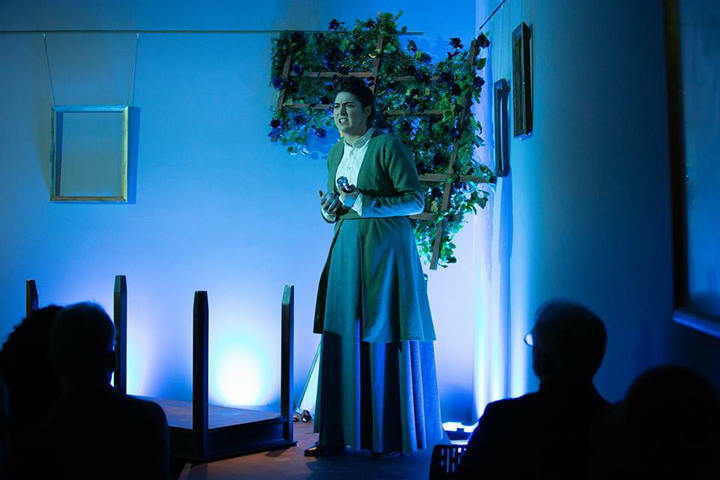 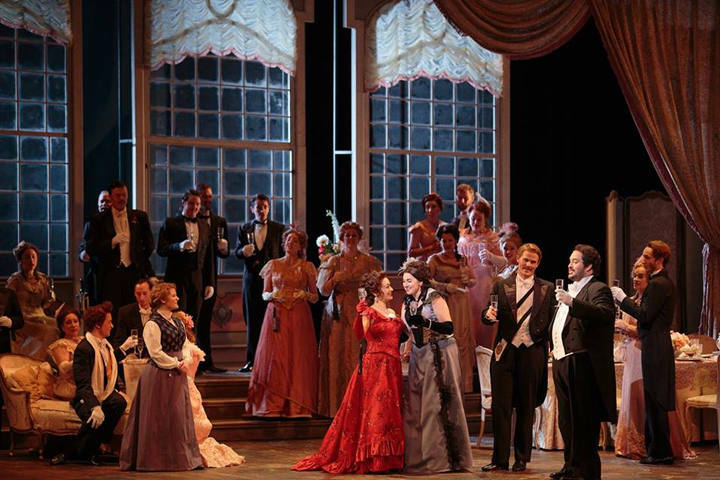 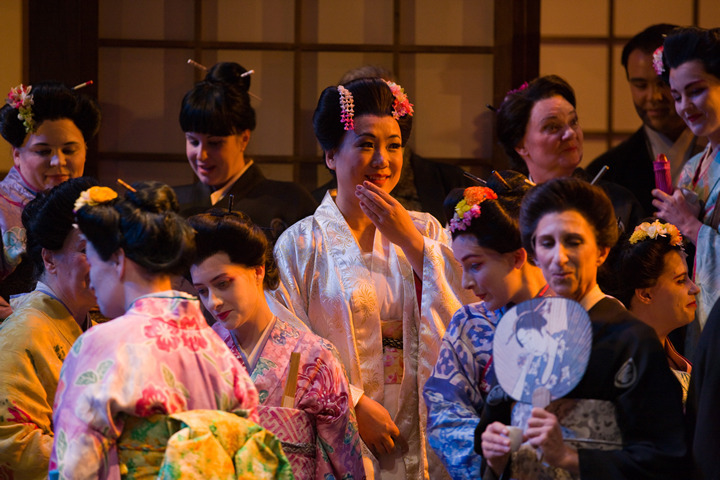 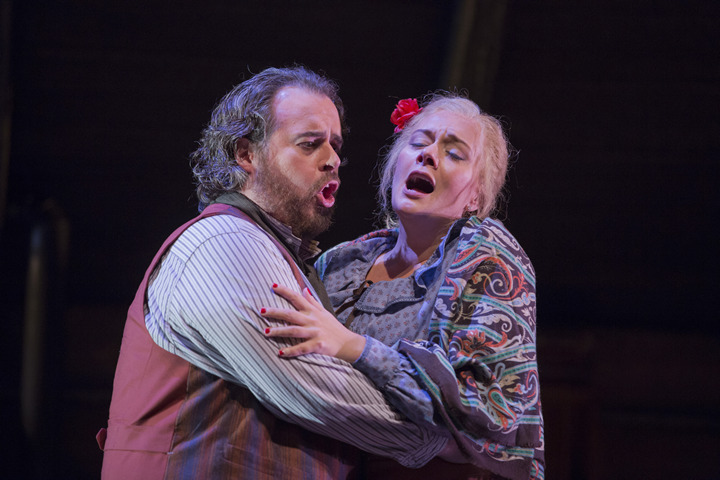 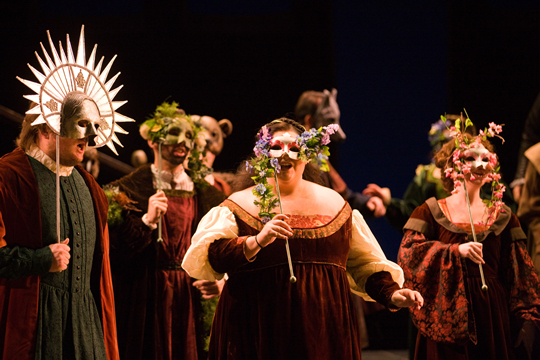 Opera Colorado stumbles, begins fundraising campaign to re-energize. 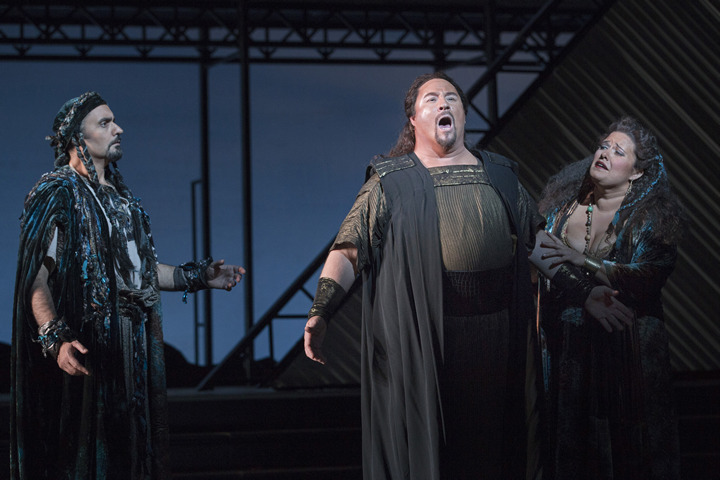 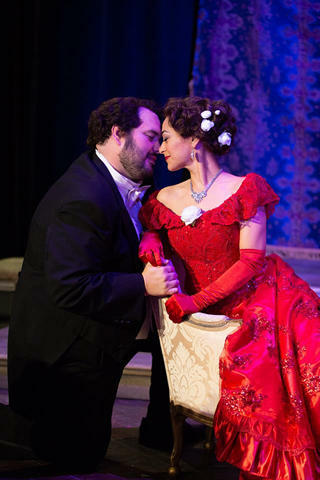 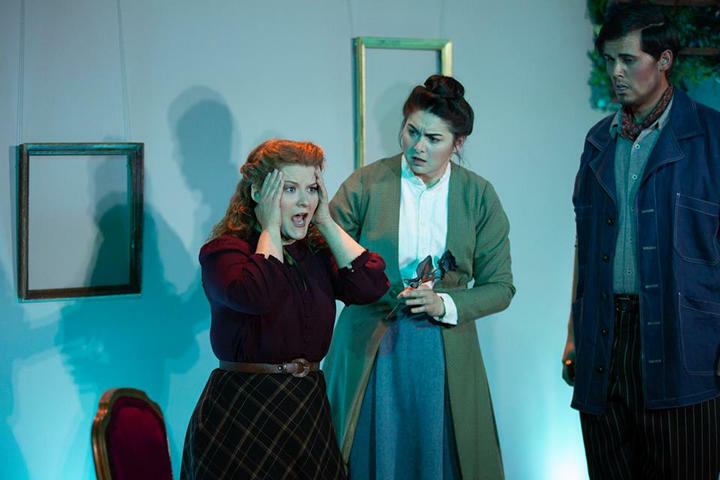 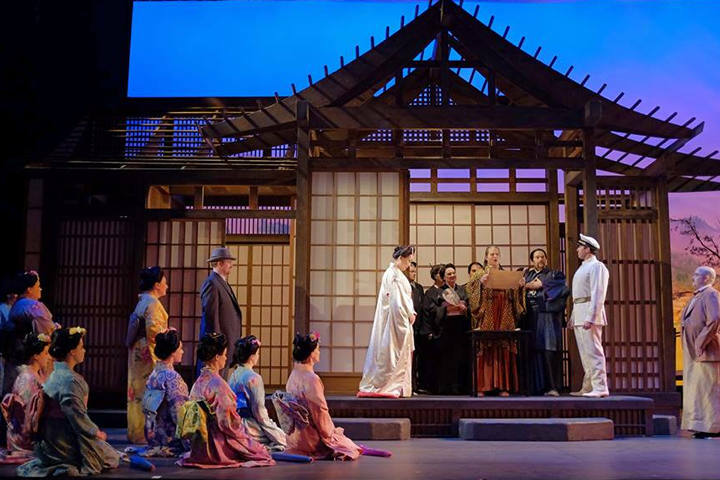 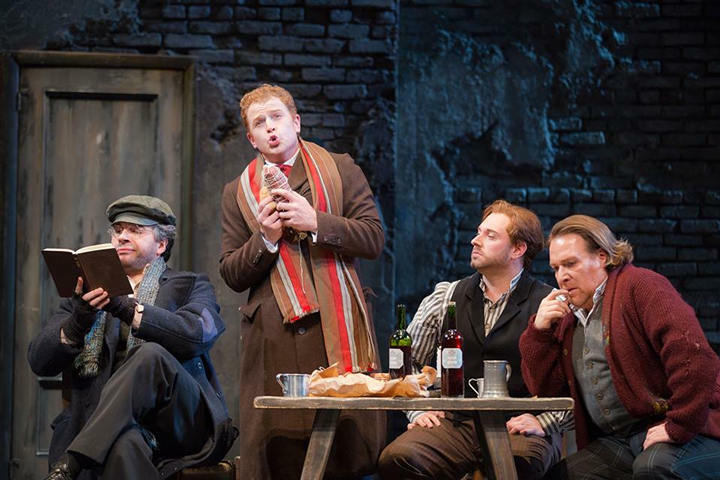 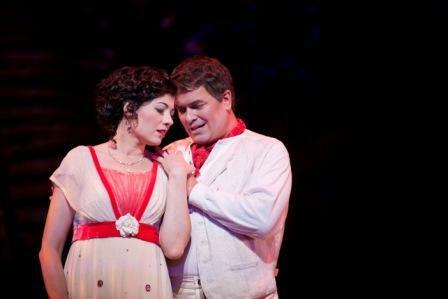 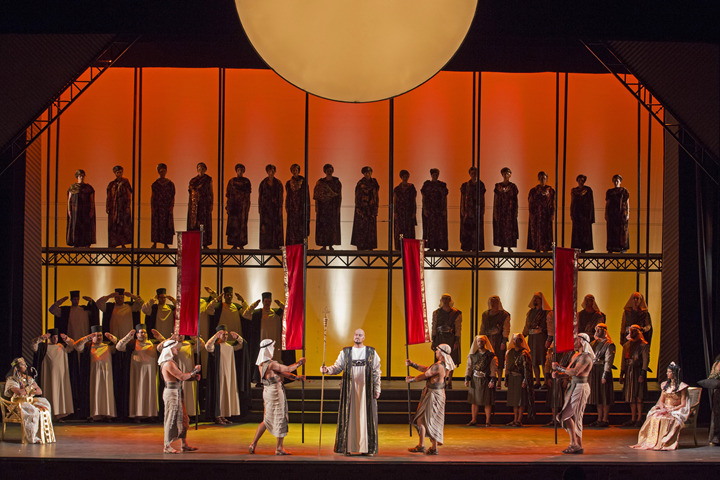 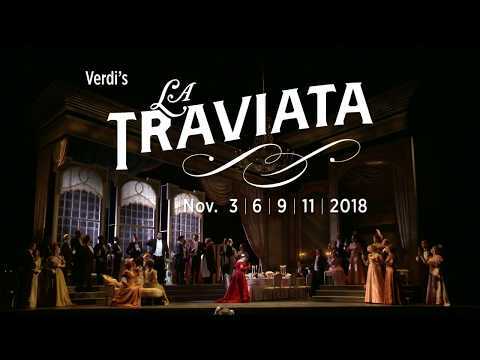 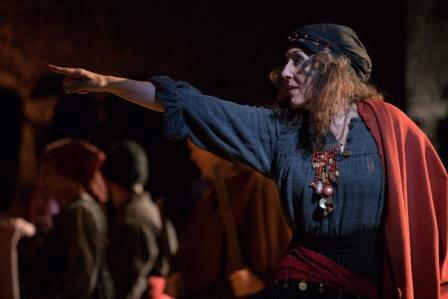 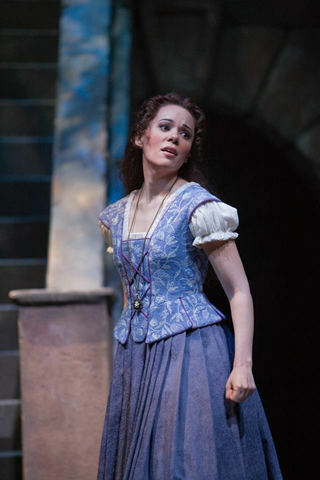 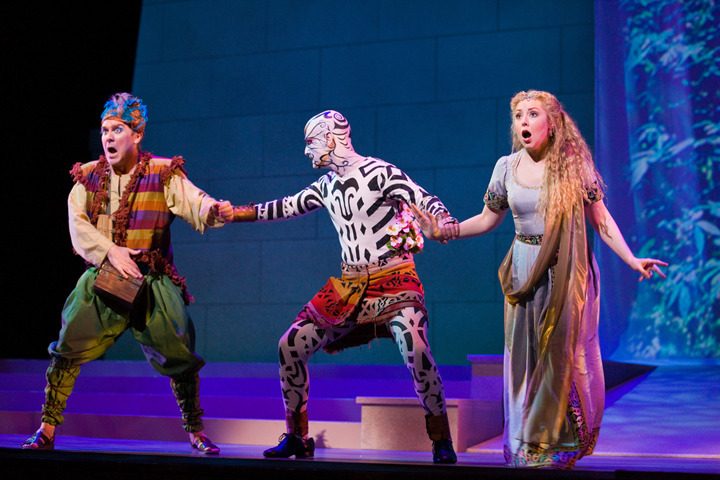 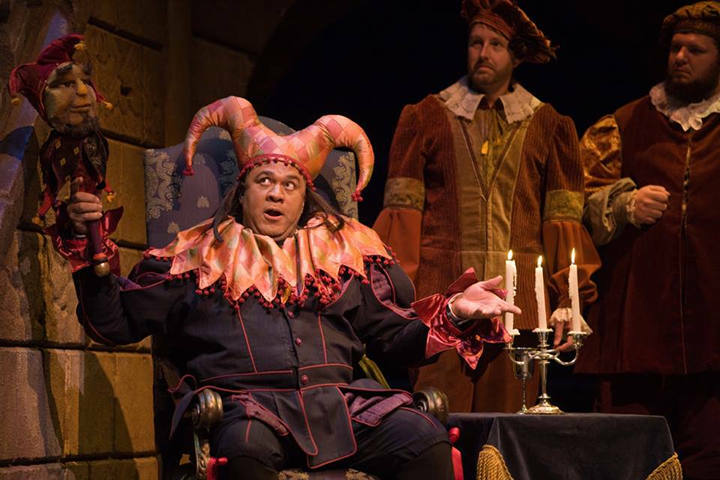 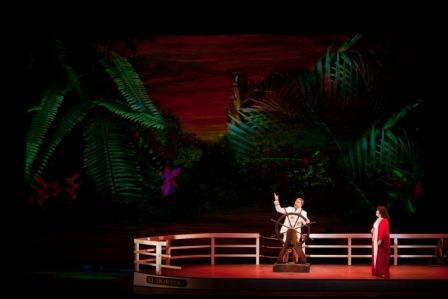 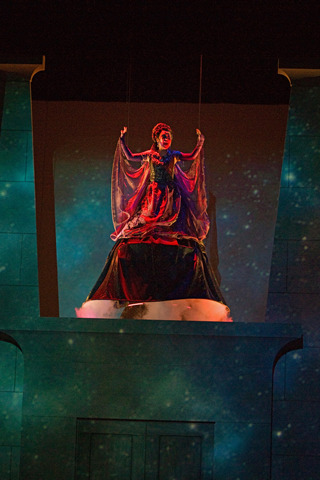 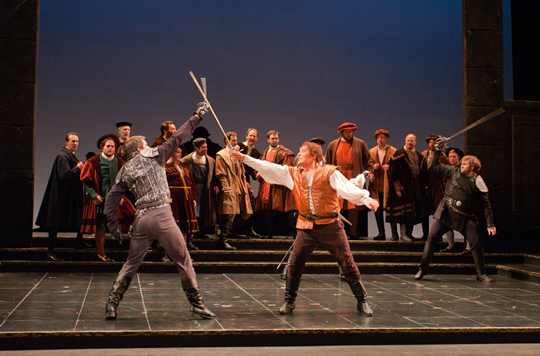 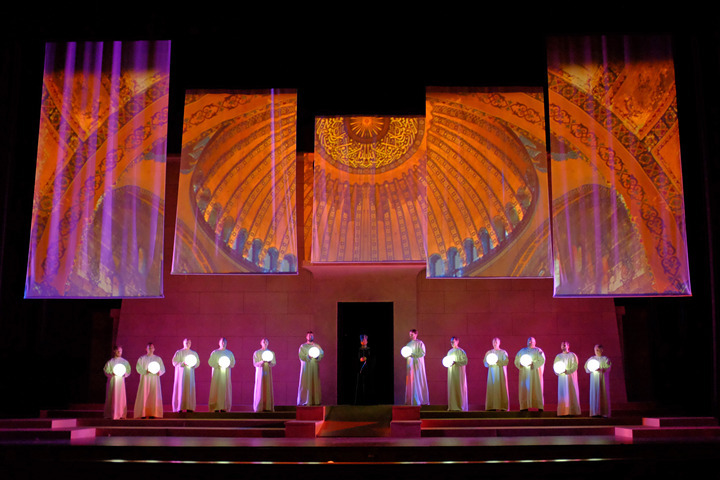 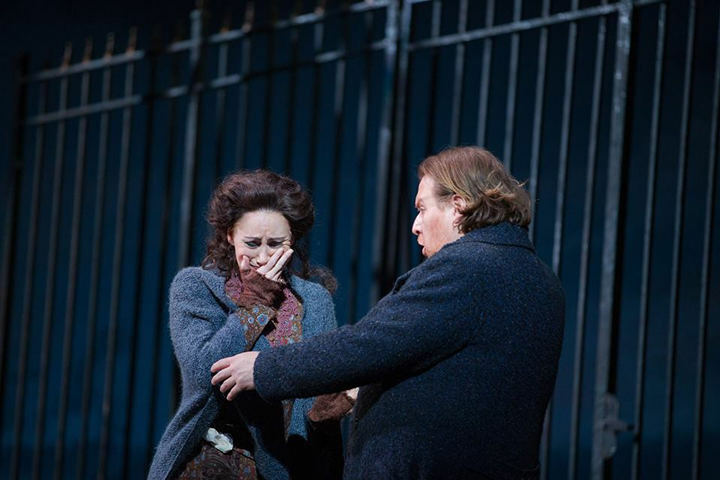 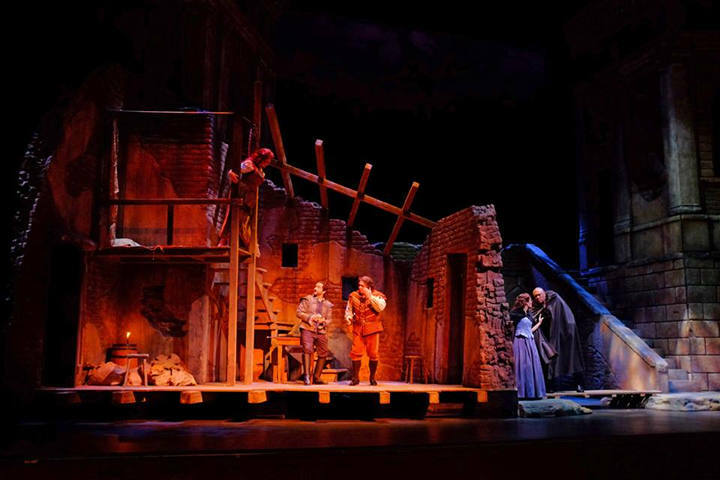 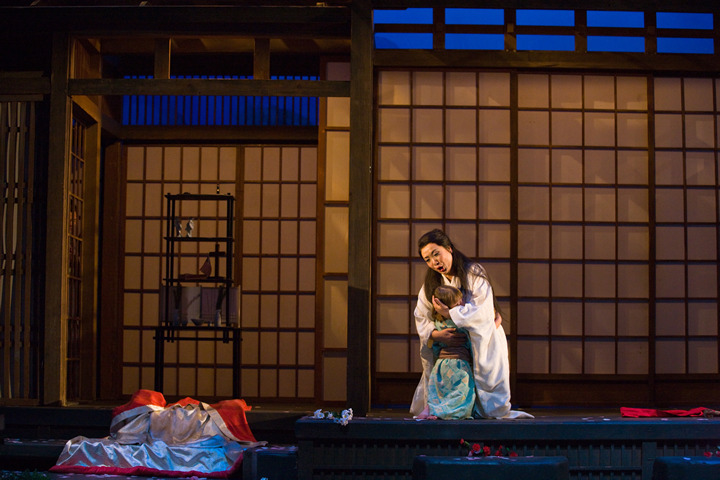 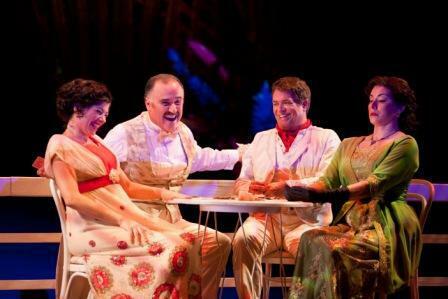 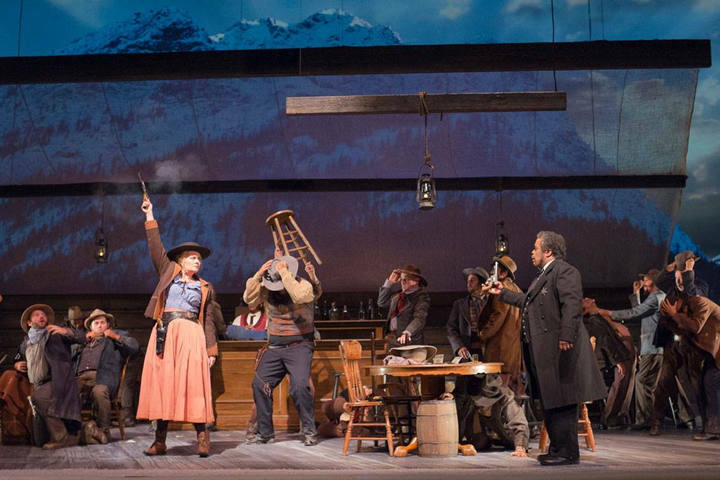 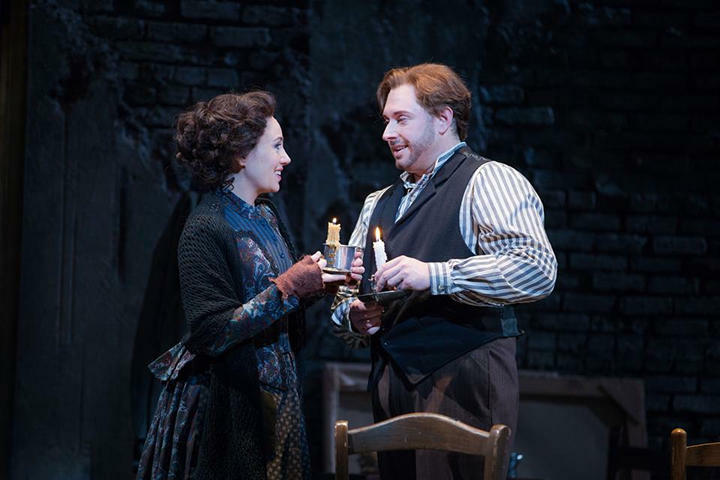 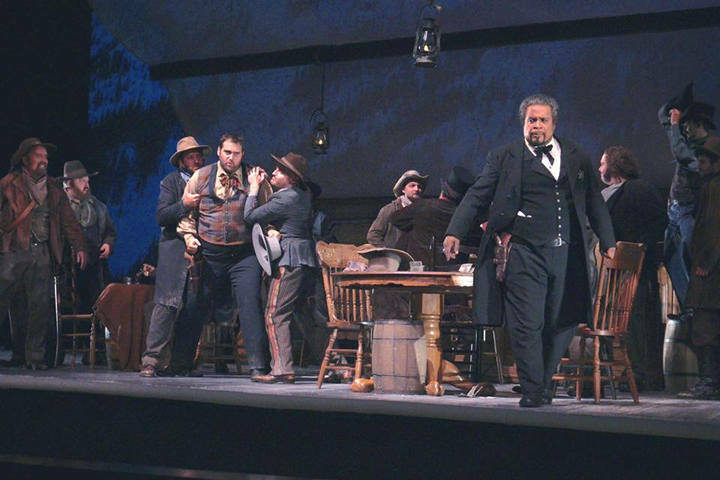 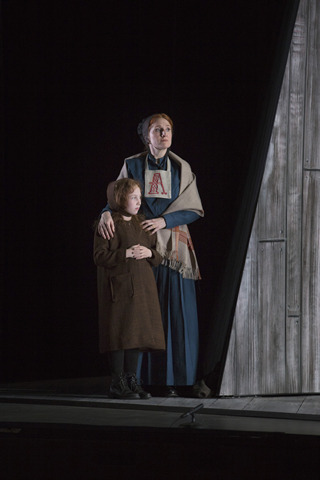 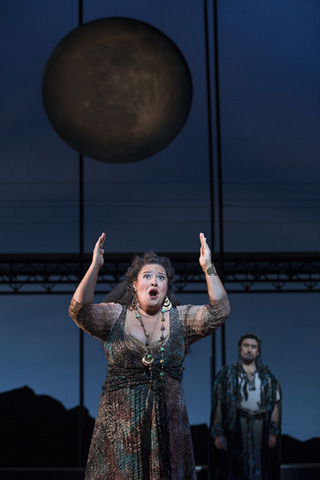 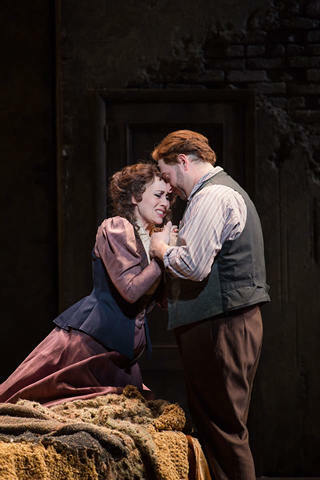 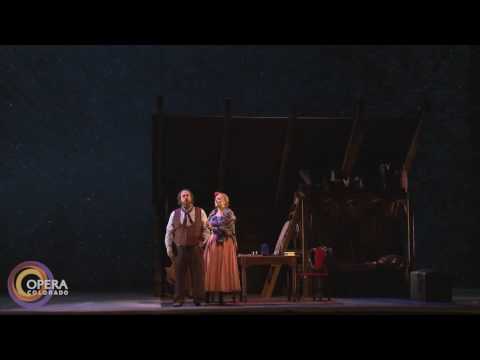 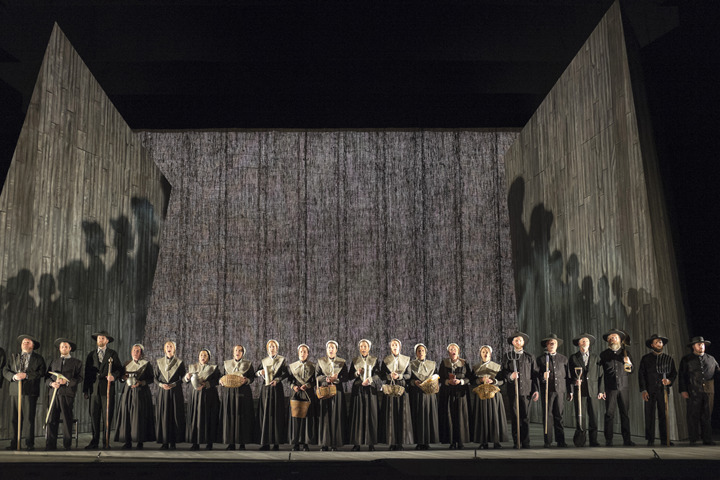 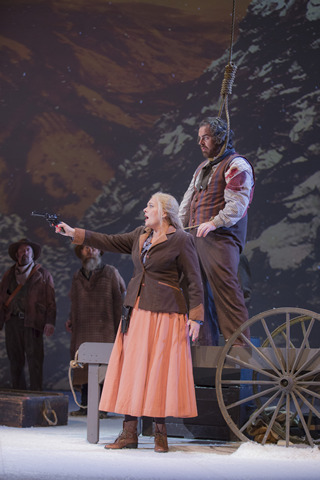 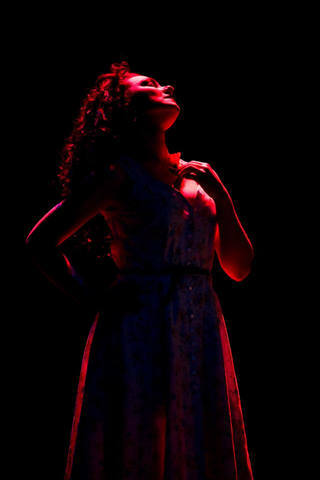 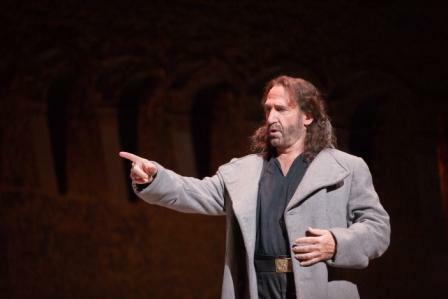 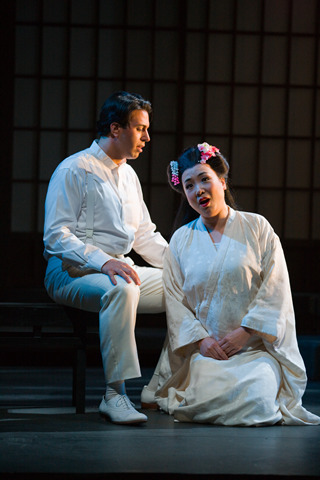 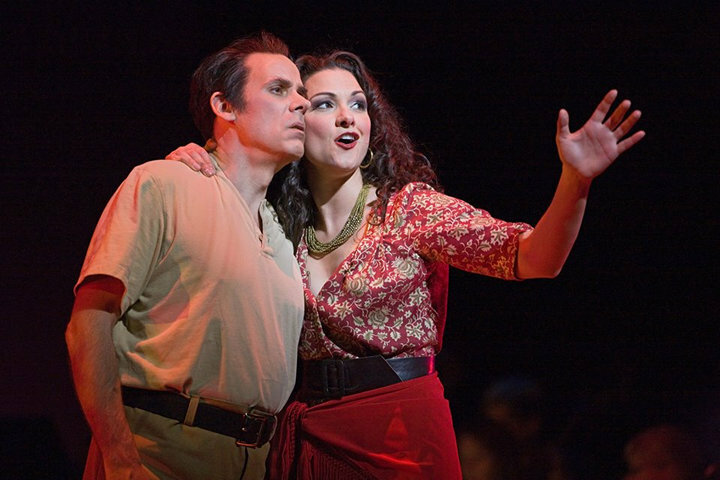 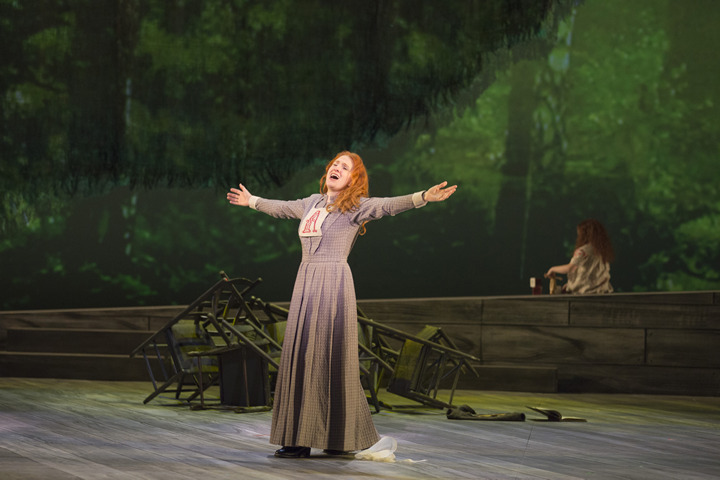 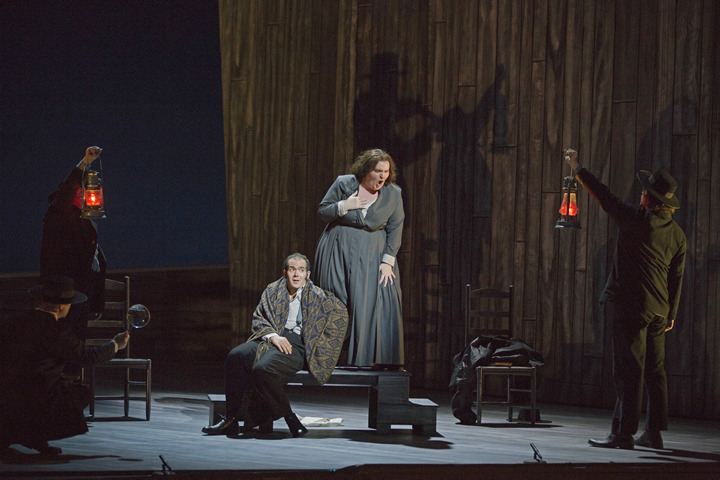 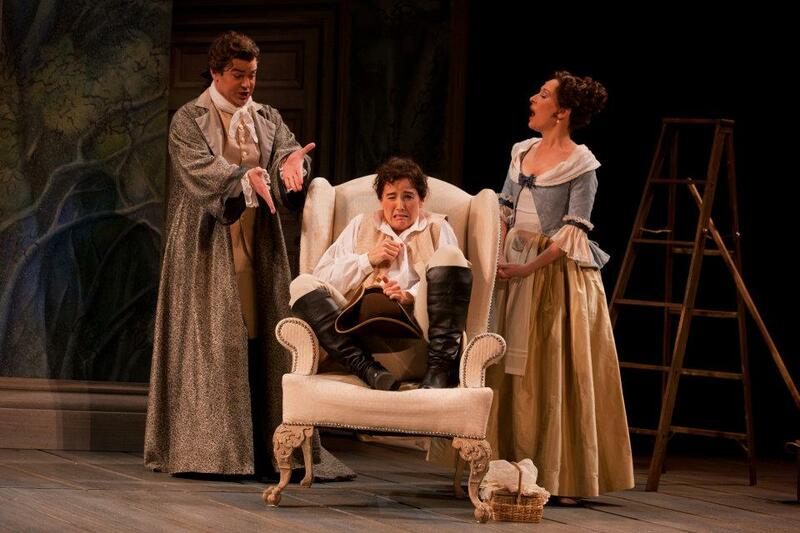 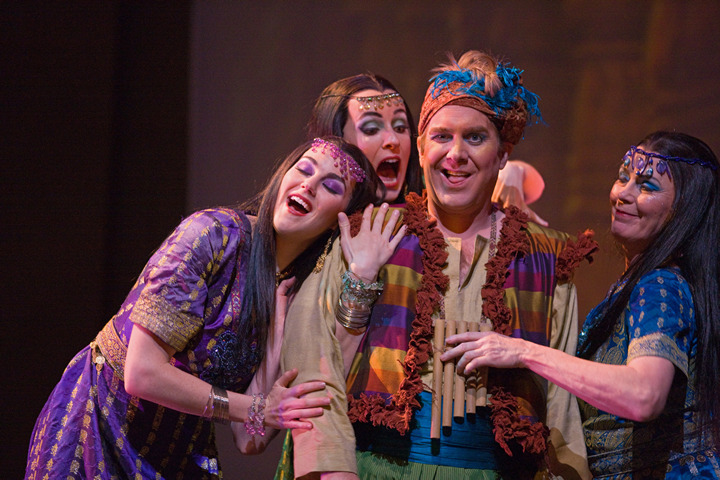 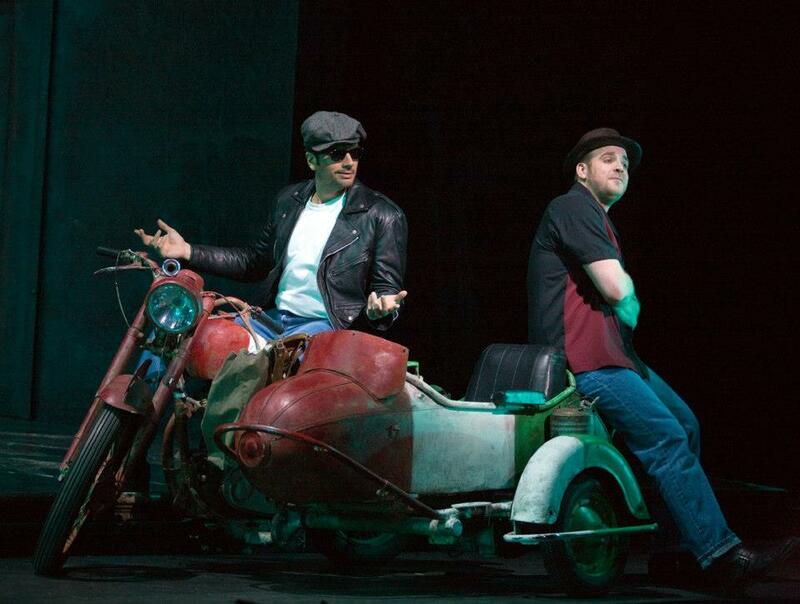 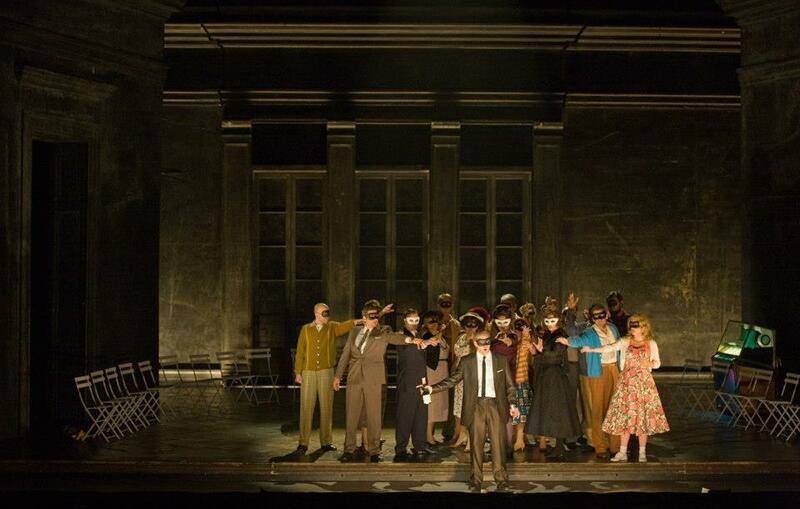 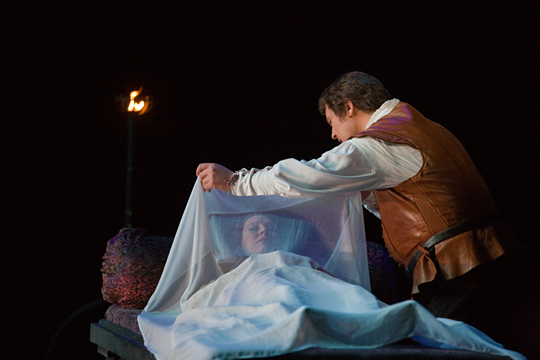 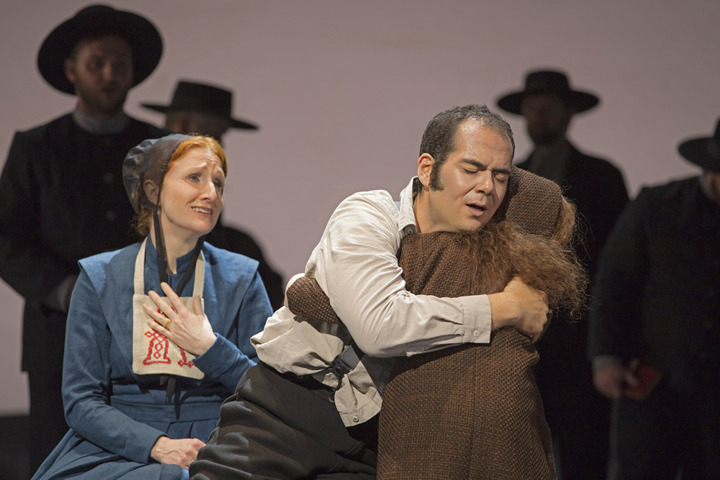 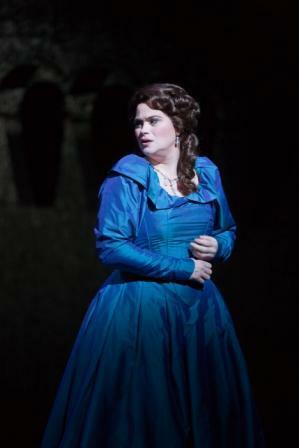 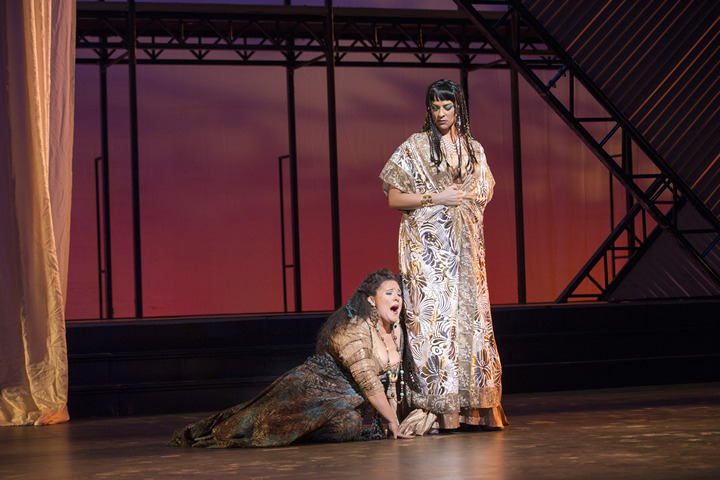 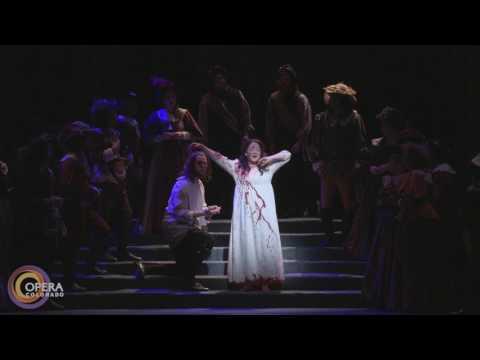 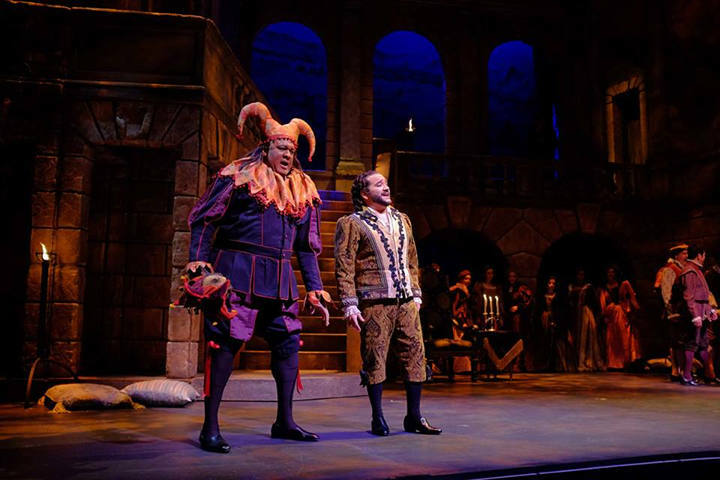 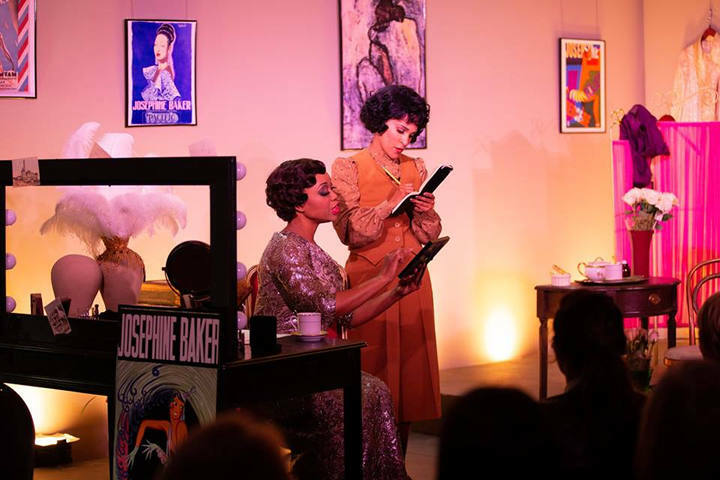 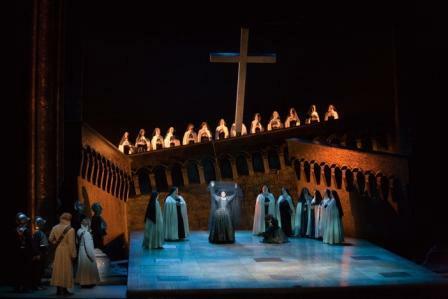 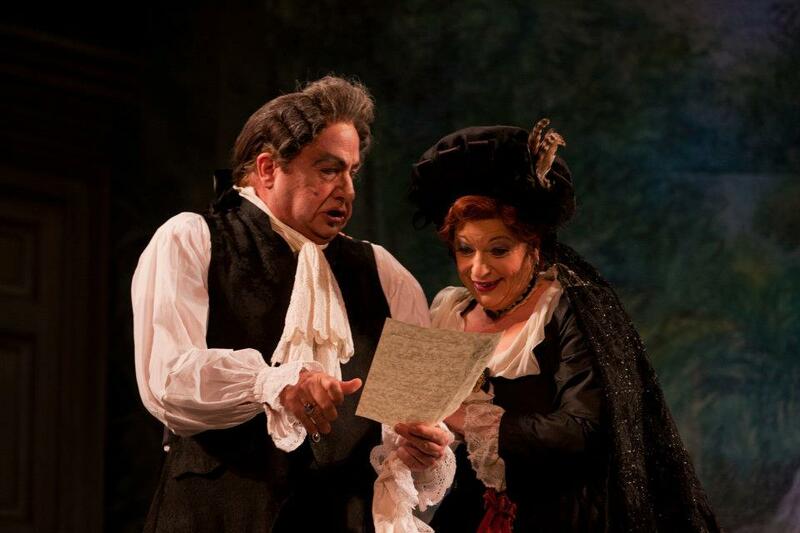 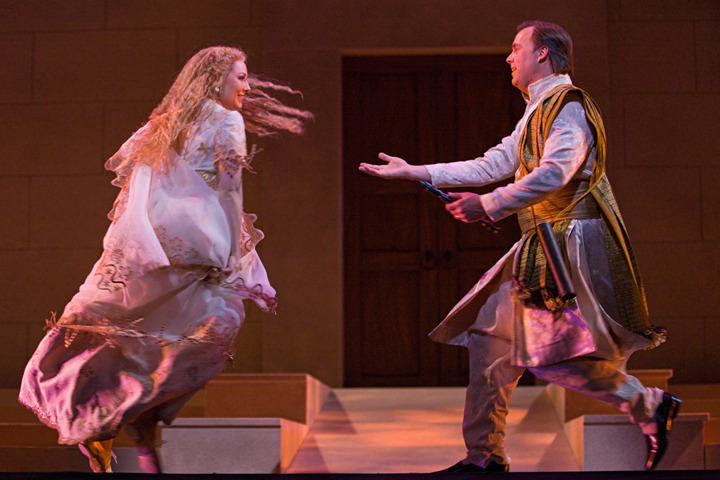 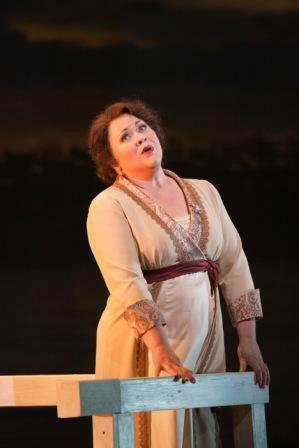 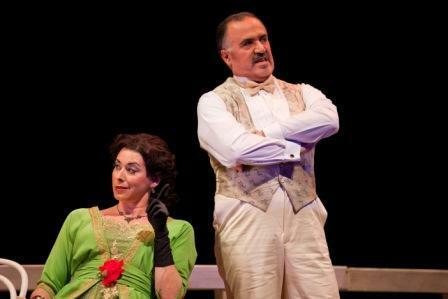 Suffering a disappointing year-end fundraising campaign in 2012, Opera Colorado is reducing its schedule by one-third, cutting back to just two productions for both the 2013 and 2014 seasons.